Professional, instant heating roller pod, for use with Session Instant Heat Rollers;Fast heating roller system heats rollers in 8 seconds. ;Four variable temperature settings. Low 70C, Medium 90C, High 110C, Very high 130C. ;Safety cut out at 160C;Compact, light and durable. 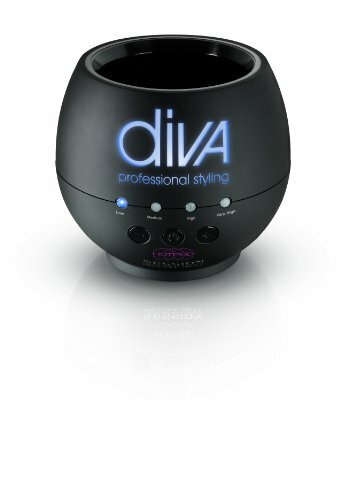 If you have any questions about this product by Diva Professional Styling, contact us by completing and submitting the form below. If you are looking for a specif part number, please include it with your message.